It starts with a lie. The kind we've all told - to a former acquaintance we can't quite place but still, for some reason, feel the need to impress. The story of our life, embellished for the benefit of the happily married lawyer with the kids and the lovely home. And the next thing you know, you're having dinner at their house and accepting an invitation to join them on holiday - swept up in their perfect life, the kind you always dreamed of.... Which turns out to be less than perfect. Gaby Mortimer is the woman who has it all. 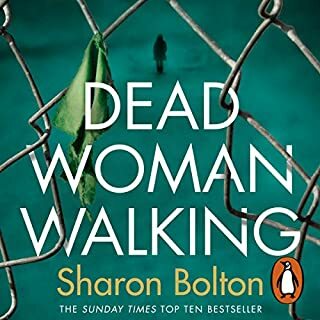 But everything changes when she finds a body on the common near her home. Because the evidence keeps leading back to her. And the police seem sure she's guilty.... 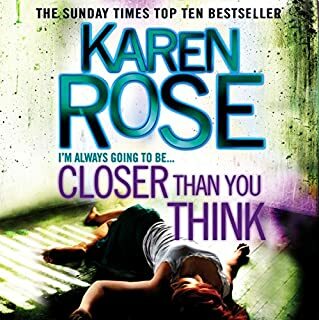 Under Your Skin is an unpredictable, exquisitely twisty story, which proves that there are only three rules in life that mean anything: Assume nothing. Believe no one. Check everything. When identical twin Coco goes missing during a family celebration, there is a media frenzy. Her parents are rich and influential, as are the friends they were with at their holiday home by the sea. But what really happened to Coco? 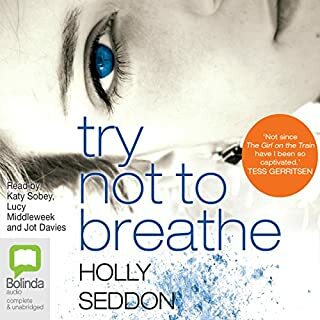 For fans of Gillian Flynn, Laura Lippman, and Paula Hawkins comes Holly Seddon's arresting fiction debut: an engrossing thriller full of page-turning twists and turns, richly imagined characters, and gripping psychological suspense. Some secrets never die. They're just locked away. Alex Dale is lost. Destructive habits have cost her a marriage and a journalism career. All she has left is her routine: a morning run until her body aches, then a few hours of forgettable work before the past grabs hold and drags her down. Late one night a man walks into the luxurious home of disgraced banker Harry McNamara and his wife, Julie. The man launches an unspeakably brutal attack on Harry as a horror-struck Julie watches, frozen by fear. Just an hour later the attacker, JP Carney, has handed himself in to the police. He confesses to beating Harry to death, but JP claims that the assault was not premeditated and that he didn't know the identity of his victim. Yvonne Carmichael has worked hard to achieve the life that she always wanted: a high-flying career in genetics, a beautiful home, a good relationship with her husband and their two grown-up children. 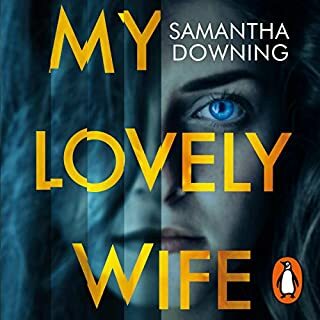 Then one day she meets a stranger at the Houses of Parliament and begins a passionate affair with him - a decision that will put everything she values at risk. 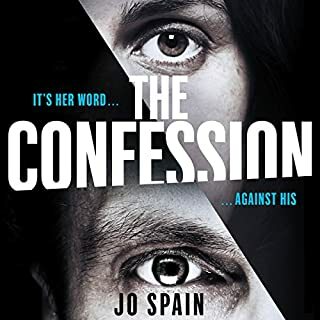 At first she believes she can keep the relationship separate from the rest of her life, but she can't control what happens next. 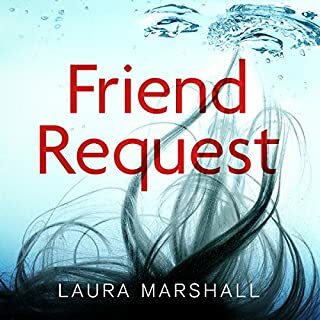 Someone had spent time with her – someone well-practised in the art of pain.... Three and a half years ago former Grant County medical examiner Sara Linton moved to Atlanta hoping to leave her tragic past behind her. Now working as a doctor in Atlanta’s Grady Hospital, she is starting to piece her life together. 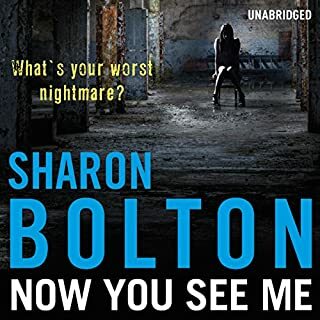 But when a severely wounded young woman is brought in to the emergency room, she finds herself drawn back into a world of violence and terror. an exceptional writer and a gripping story line. Everyone keeps telling me I have to move on. And so here I am, walking down the road where he died, trying to remember him the right way. A year after her husband Zach's death, Lizzie goes to lay flowers where his fatal accident took place. As she makes her way along the motorway, she thinks about their life together. She wonders whether she has changed since Zach died. She wonders if she will ever feel whole again. At last she reaches the spot. And there, tied to a tree, is a bunch of lilies. The flowers are addressed to her husband. Someone has been there before her. Lizzie loved Zach. She really did. But she's starting to realise she didn't really know him. Or what he was capable of. worth listening to as it made me question her and whether she was right or wrong. 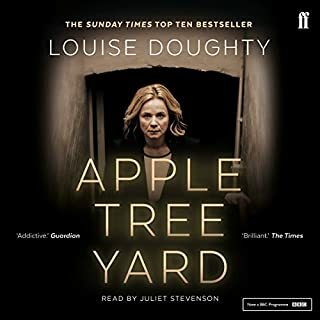 I really enjoyed this story, and the performance was excellent. I love a story told from two perspectives and this didn't disappoint. At times creepy, chilling and thoroughly entertaining.
. you will be pleased all the way theough! Enjoyed the book. Well narrated and enjoyed reading from both leading characters perspective. Book filled a wonderful weekend away. Will recommend. If you could sum up Remember Me This Way in three words, what would they be? What other book might you compare Remember Me This Way to, and why? I haven't enjoyed a book so much since I listened to Gone Girl. It's a superb psychological thriller. Which character – as performed by Penelope Rawlins and Daniel Weyman – was your favourite? I liked Zac - while he is evil, the true extent of it only unfolds slowly over time and I found myself filed with revulsion at him. 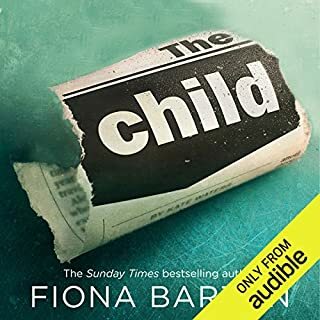 This is a terrific book, really excellent story, a slowly unfurling psychological thriller that builds to a really exciting crescendo. Narrators were amazing, I'll be looking for more by each of them. For those that haven't listened to this, treat yourself. It's a winner! Great story line. 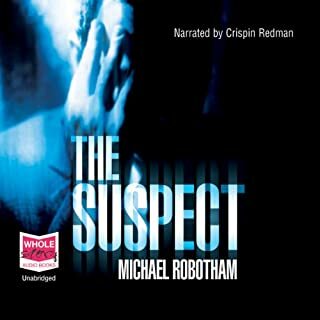 Narrator's voice grated at times but overall it kept me listening to the end. Interesting theme and thoughts, good to listen to the other side of bullying. Please give it a go. 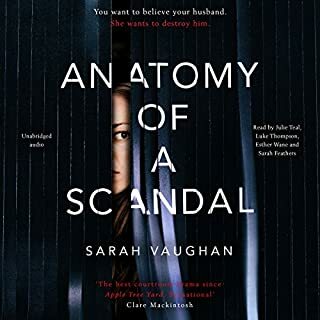 The book starts very well and really gripped my attention as diffident librarian, Lizzie Carter, meets handsome Zach through internet dating. Soon his obsessive, compulsive behaviour starts alarm bells ringing, in my mind at least, if not Lizzie’s. She puts up with physical and mental abuse that beggar’s belief in those of us who haven’t suffered this trauma, but women’s refuges apparently see it all the time. Little clues suggest that Zach has fabricated a persona and Lizzie eventually sees that the relationship has no future. 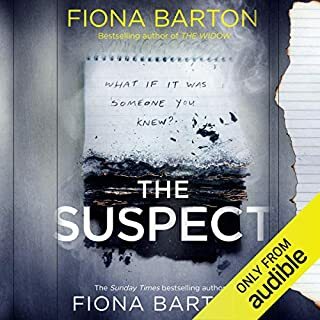 The story becomes creepy as events suggest to Lizzie that Zach hasn’t been killed in a car crash, but is stalking her and she starts to fear for her life. The book sustains a powerful momentum until near the end when it falters as threads are cursorily resolved. Midway I did start to become irritated by Lizzie’s apologetic behaviour particularly when the teenage daughter of a friend of Zach’s takes advantage of her hospitality. It’s a disturbing, psychological thriller that did keep me listening despite the weak ending. The narrator is very good and is convincing as Lizzie, effectively irritating as the recalcitrant, whining teenager. I had not come across this author before. She writes beautifully. I was struck by how almost imperceptively, quite soon into the book, a disquieting sense of malevolence built-up. I will not give any spoilers, suffice to say the characters are very well drawn with a really light touch. This includes an excellent, but subtly written psychopath and the psychological frailties of others. Both were excellent narrators. Penelope's performance of Onie was exceptional. Daniel only voiced one character, but did so brilliantly. It could have been, but its too long. I worried throughout about Howard, but will say no more. 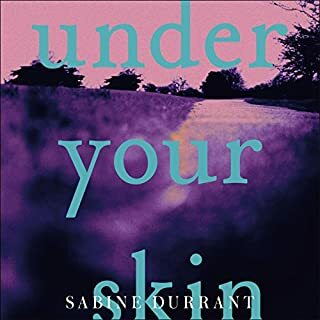 I discovered Sabine Durant via the interesting "Under Your Skin" (excellent writing, compelling page turner, deeply annoying ending). I wasn't sure about this one at first, worrying that it also might have an annoying ending...thank godness it didn't. It's equally compelling, a masterclass in the two-viewpoint/split timeframe narrative, and great fun in a dark, tense, gothic way. Daniel Weyman is excellent as the male lead, unfortunately not equally matched by Penelope Rawlins who insists on "doing" male voices which make the men sound like idiots. If she just read it straight, it would be a much better listen. However, she doesn't spoil the audiobook because the story, plot and characters are so strong. Highly recommended. 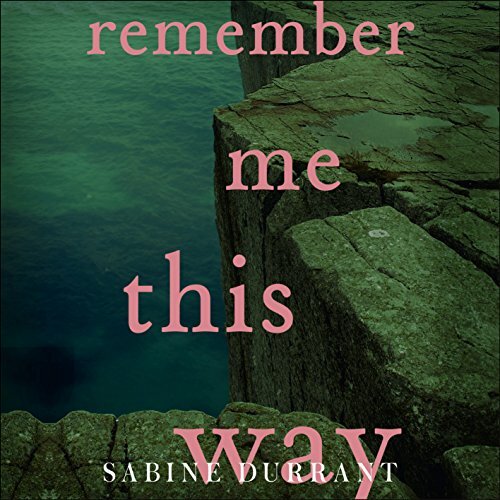 I loved the first book by this author, so I downloaded Remember me this way as soon as it appeared. The story evolves slowly and cleverly with lots of twists. 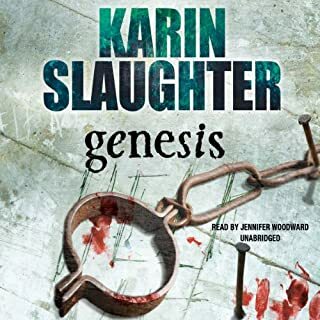 I was, at times, frustrated by the main character's inability to ask the right questions, or stand up for herself, but again the reasons for this become apparent as the story evolves. The only thing which stopped me giving this an all round 5 star rating was the narration. I felt as if I was listening to some light chick lit at times and her cheery girly voice annoyed me! All credit to the story for keeping me listening! I don't necessarily expect to find this type of fiction wholly realistic, and in this case that is just as well. 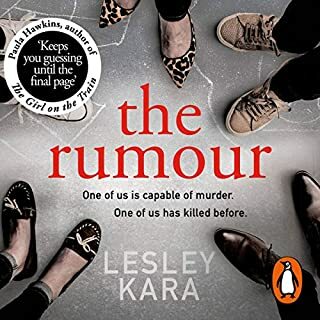 On the plus side, this is a genuine page turner and I found myself making excuses to hide a way and listen to the next chapter. Zach is a brilliant character and the slow reveal of the true nature of his personality is enthralling. I was less enchanted with Lizzie whose passive aggressive personality seemed to be more of a plot device than a portrayal of a real person. I also thought her relationship with Anya was way beyond convincing and her reaction to one particular revelation was frankly ridiculous. 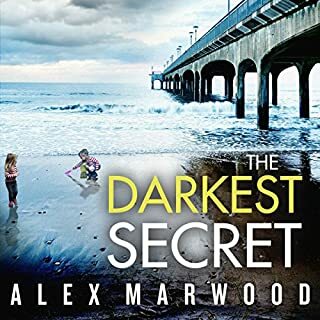 The tightly written plot was the thing that kept me going to the end but I was disappointed that the ending revealed many red herrings in the plot, and this made me feel that the whole thing was not nearly as clever as it originally appeared. The performance of both narrators was excellent, even down to Anya’s squirmy teenage voice. The whole story was ludicrous from start to finish. The narration was irritating and sappy. I doubt anything could have been done to improve it. Something which is better written, better narrated and not something which could only be described as a "chick flick" in a book. The main reaction was disappointment that I wasted a precious credit on this nonsense. 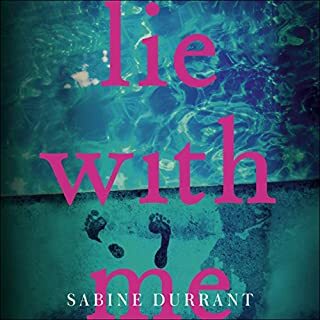 Loved Lie With Me and Under your Skin and loved 80% of this book, until it literally seemed to lose the plot towards the end when very stupid protagonist choices just made me switch off, especially ridiculous reactions to events which then seemed to be forgotten. Plus the epilogue seemed like such a damp squib. 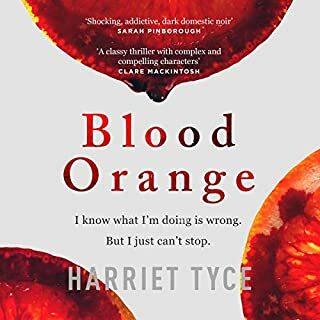 Kept me intrigued and excited most of the way along but felt let down - not with events but just stupid behaviour by Lizzie who had seemed quite sensible up until then. Could have been SO SO SO much better but left me with a "why did I bother" feeling at the end.